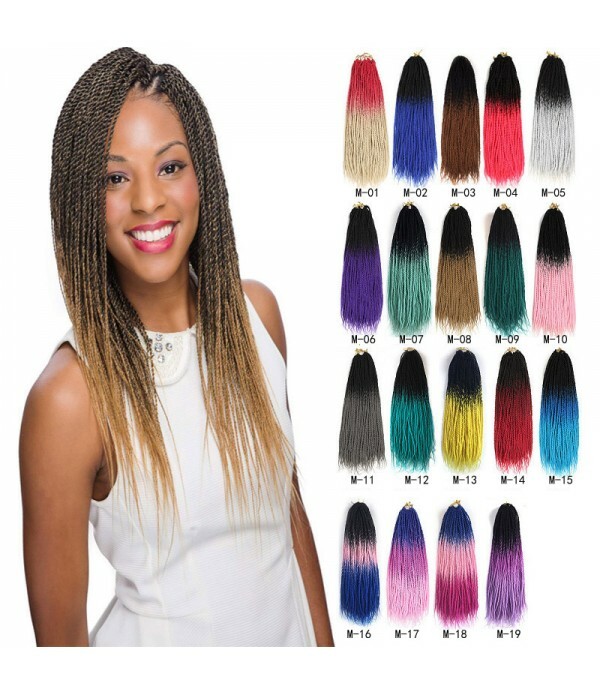 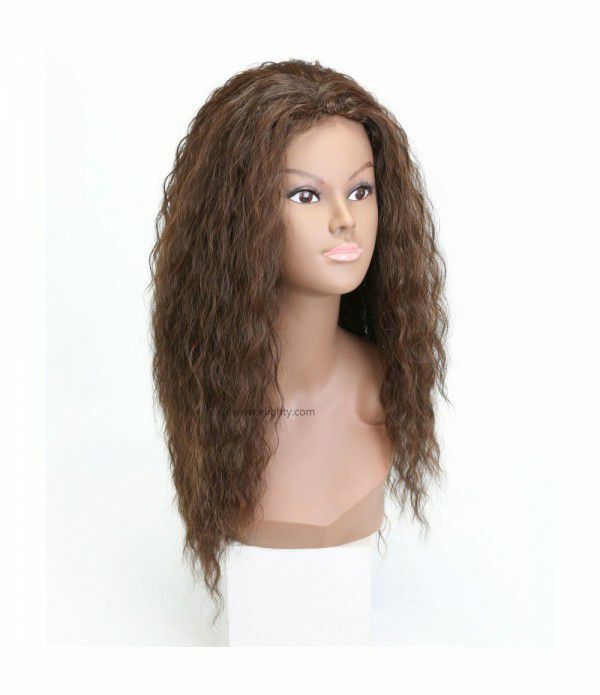 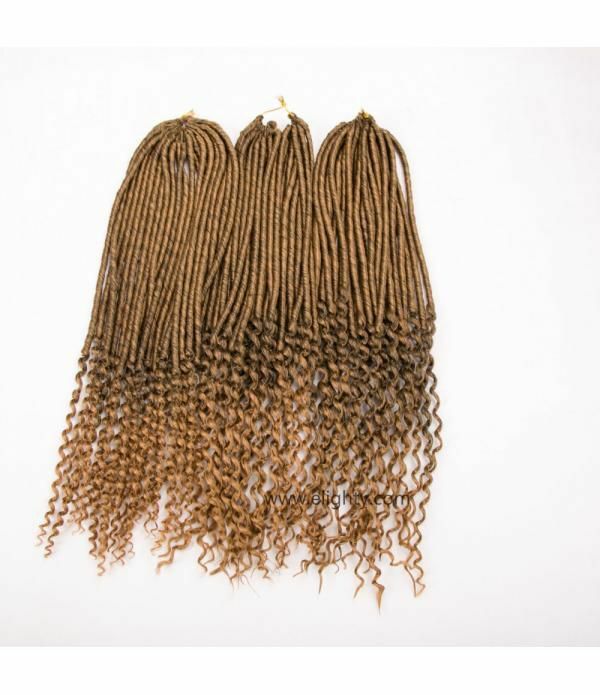 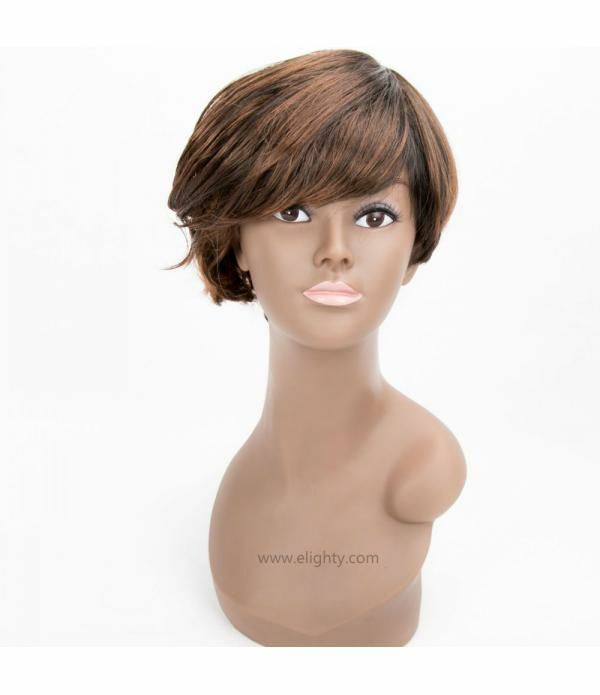 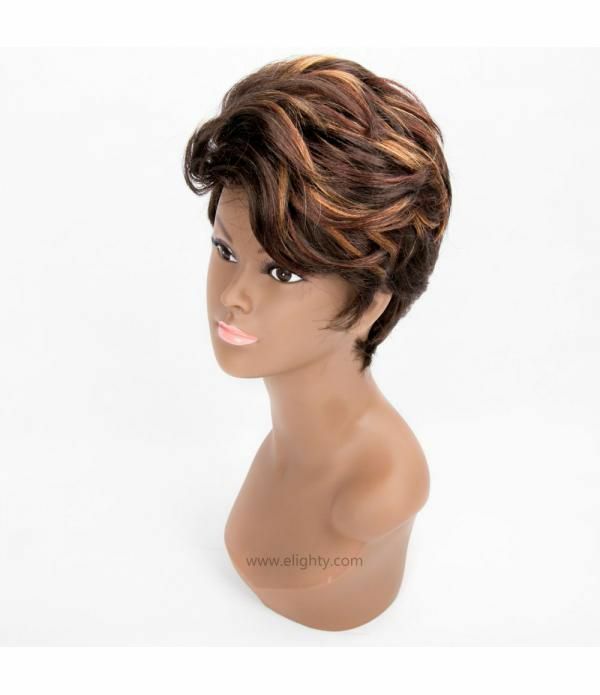 1.Material : Synthetic High Temp Fiber2.Color: As pictures3.Style:Full Wig Size: The hooks inside the wig are fully adjustable to fit all sizes4.One size fits most. 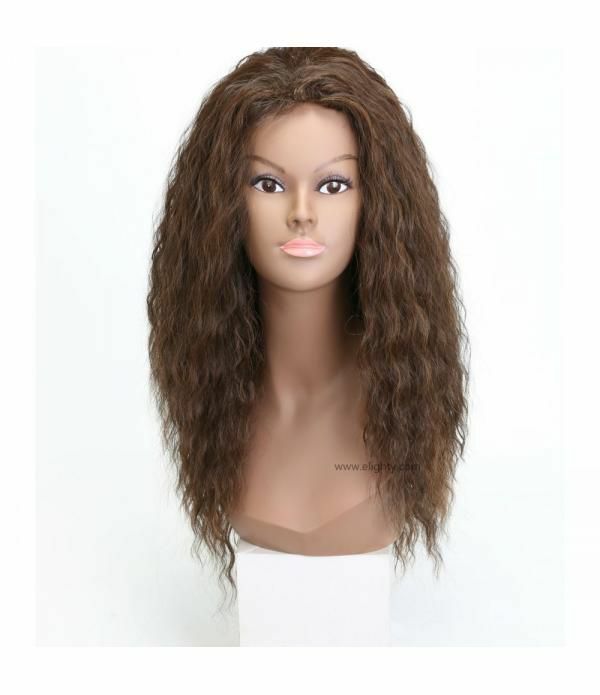 Head Circumference: 22.8-24.4inches. 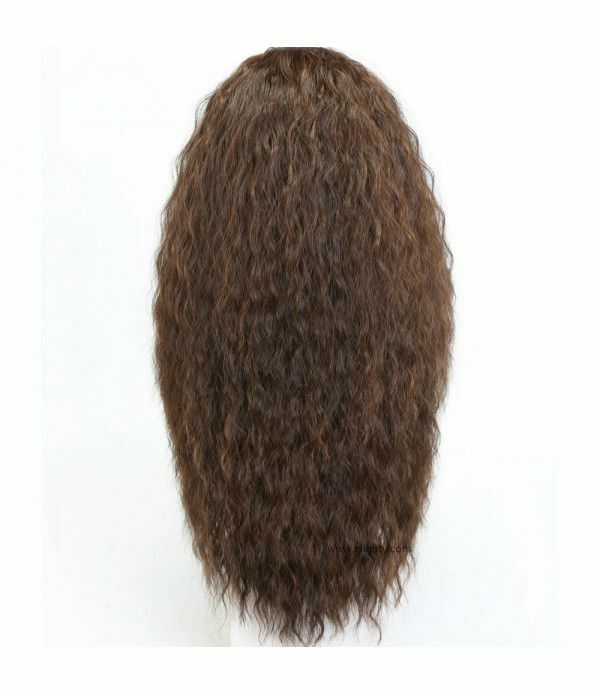 it can work for both men and women5.Features: All wigs are hand made by professi..
5.Features: All wigs are hand made by professional silk workers.Feel like human hair and scalp, true-to-life in every detail.Ventilative, comfortable for daily wear; No damage to your own hair.The inner design is adjustable. 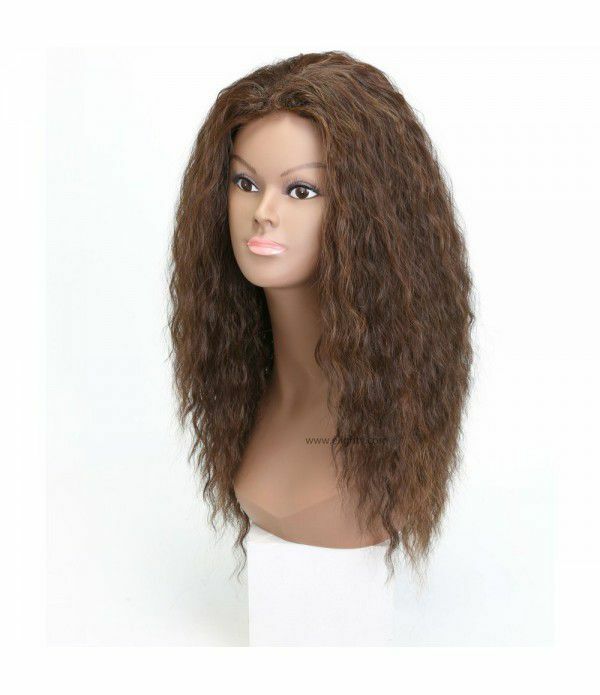 So you are able to adjust the size for an ideal fit.Easy to wash and care.The physical properties, appearance, color and feel close to human hair, Which makes one confuse as the real hair.